My husband Jim and I have worked with Kerus Global Education for over 15 years. The passion we have for a continent being ravaged by HIV/AIDS first motivated our interest in Kerus. Kerus trains educators, pastors, and community leaders to use a curriculum that teaches life skills to school aged youth. 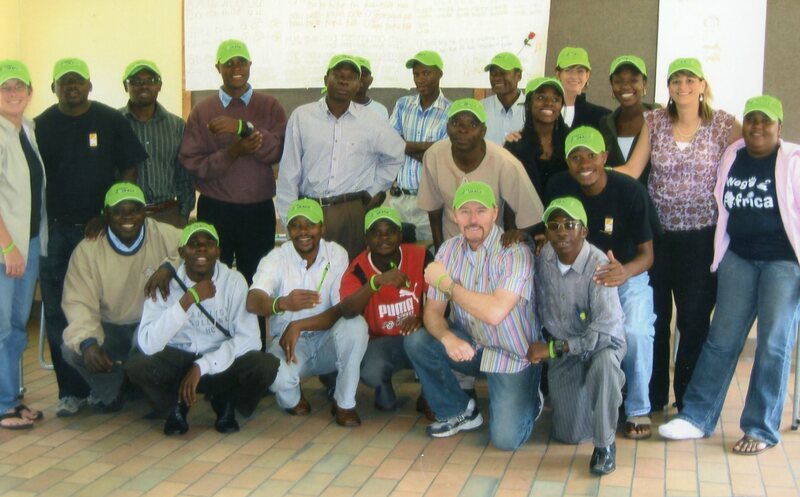 Though Jim has traveled to multiple countries with Kerus, they are now focusing on southern Africa mainly. We will share more about this effective ministry.